products in Tarzana. Come in and taste our home baked goodness. 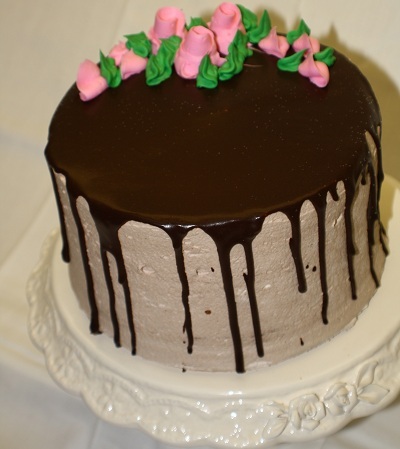 Passion and experience, just like eggs and butter, are the main ingredients our decorators use to design your cake. 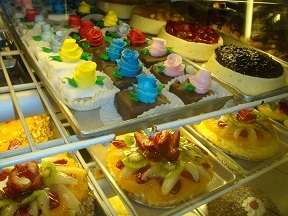 Imported chocolates, the best liqueurs, and fresh fruits are merged with proven recipes and baked to perfection, resulting in moist and flavorful cakes. Whether you are in need of some sweet inspiration or have your heart set on something extraordinary, our Wedding Cake Specialists are ready to help you. Please call (818)344-0100 to schedule your appointment.